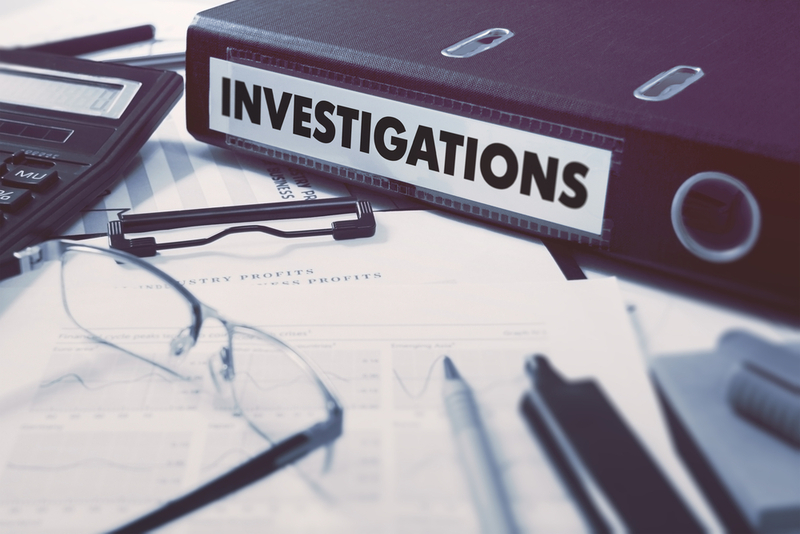 The Criminal Investigation (CI) Division of the Internal Revenue Service (IRS) is tasked with investigating criminal tax matters, financial malfeasance, and enforcing compliance. The recent release of the CI Annual Report for 2018 offers a snapshot of the unit and its activities. Released in November, 2018, the IRS Criminal Investigation Annual Report details the successes and the status of an organization with a broad mandate and shrinking budget. The agency employs a total of only about 3,000 employees in the entire organization. Less than 2,100 of those are special agents. If you have the time, the Annual Report is an interesting walk through the mission and make-up of the roster of agencies within the CI division. Just some of the units include those that investigate tax crimes, non-tax crimes, electronic crimes, coordinated cases, undercover, and international operations, to name a few. The report also highlights individual case details and the result of investigations from field offices across the country from Los Angeles to New York. As tax lawyers, our firm takes a close interest in the enforcement activities of the CID. We work with individual and corporate clients who face allegations of criminal tax fraud and other criminal tax charges. Not surprisingly, these types of tax crimes consume approximately 73.2 percent of the direct investigative time spent by the agency, more than any other types of crime pursued by the CID. As a result of needing to do more with less, look for the CID to double down on data analytics, predictive policing, and AI to aid case selection. Whether it is a digital detective or a special agent, if you are contacted about a tax controversy, speak with a tax attorney experienced with IRS criminal investigations. From offices in Cleveland, Ohio, and Chicago, Illinois, the law firm of Robert J. Fedor, Esq., LLC provides local, national, and international legal services to high asset individuals and companies to resolve tax issues and criminal tax matters. Contact us or call 800.579.0997 today.